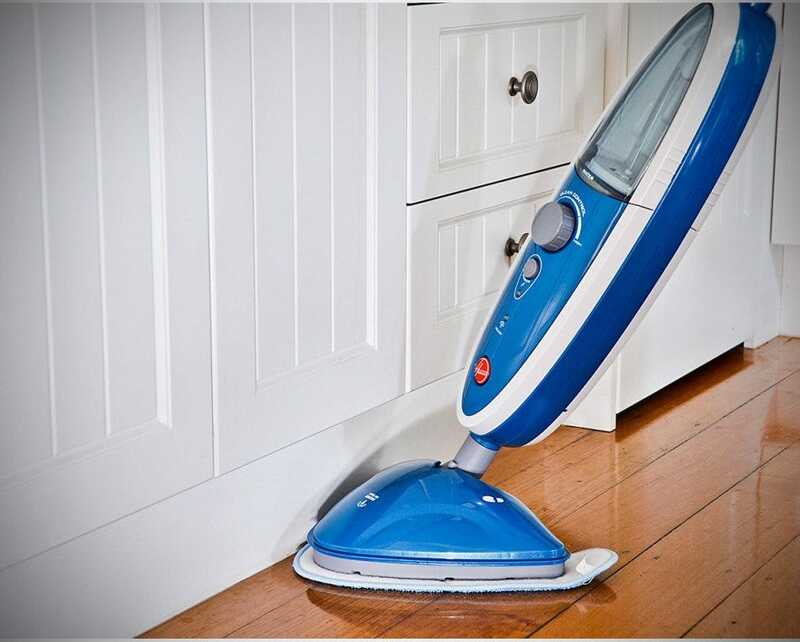 The unique Twintank Technology in the Hoover Enhanced Clean allows you achieve an ultimate clean on hard floors. 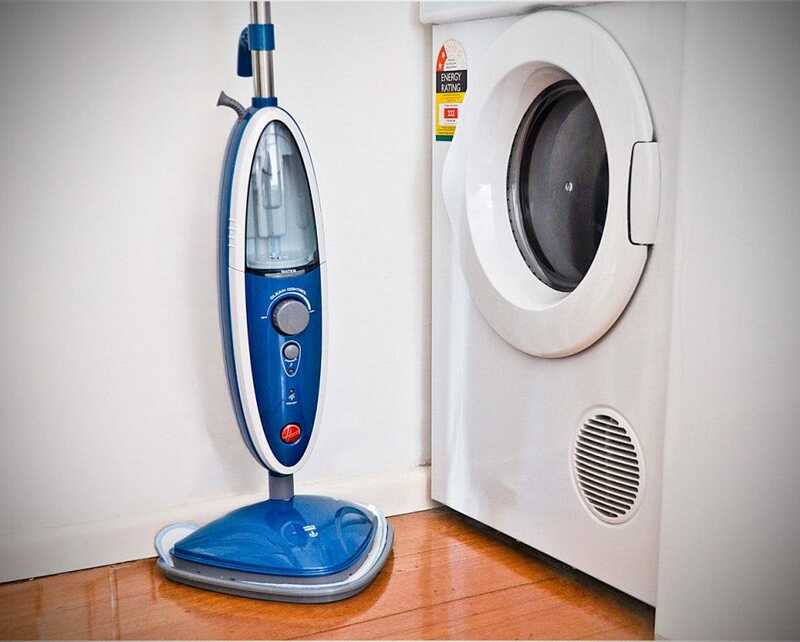 One tank holds water and the other Hoover disinfectant, so you get the combined effects of hygienic steam cleaning. 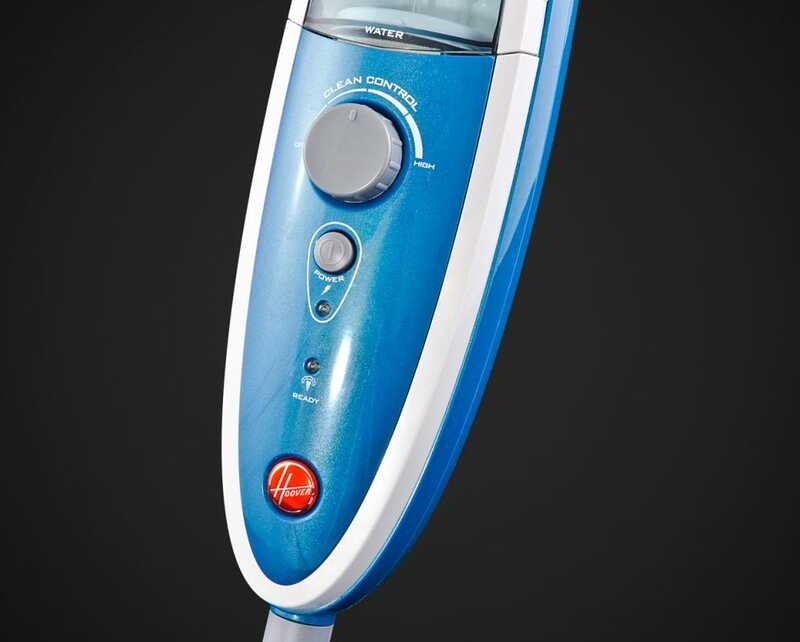 Control the level of disinfectant used by the steam mop using the dial on the front. You can choose to use no disinfectant, right through to a hospital-grade disinfectant clean. 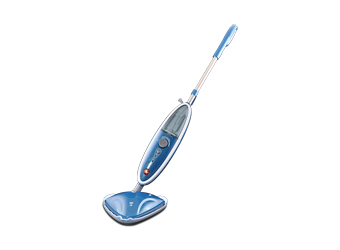 The triangular mop head allows the user to easily clean corners and along edges. 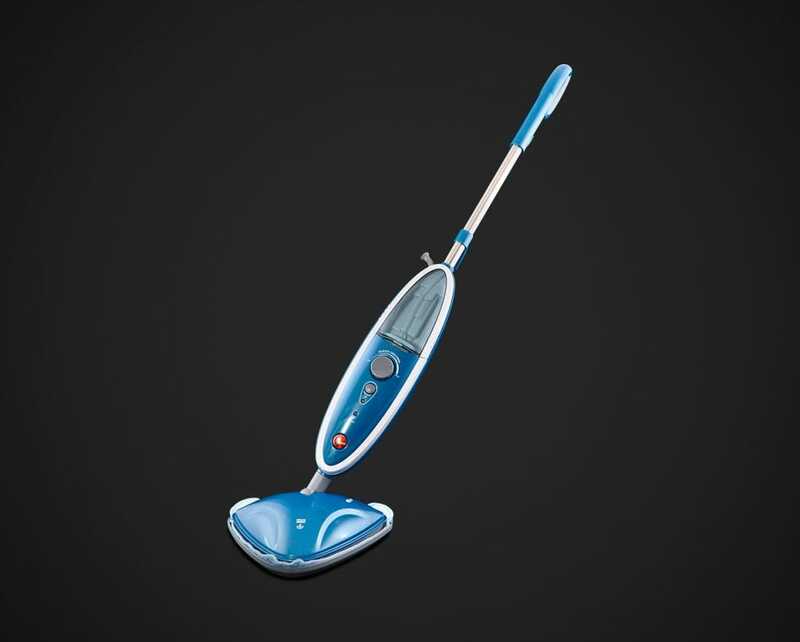 The entire mop is constructed from lightweight material for ease of use. 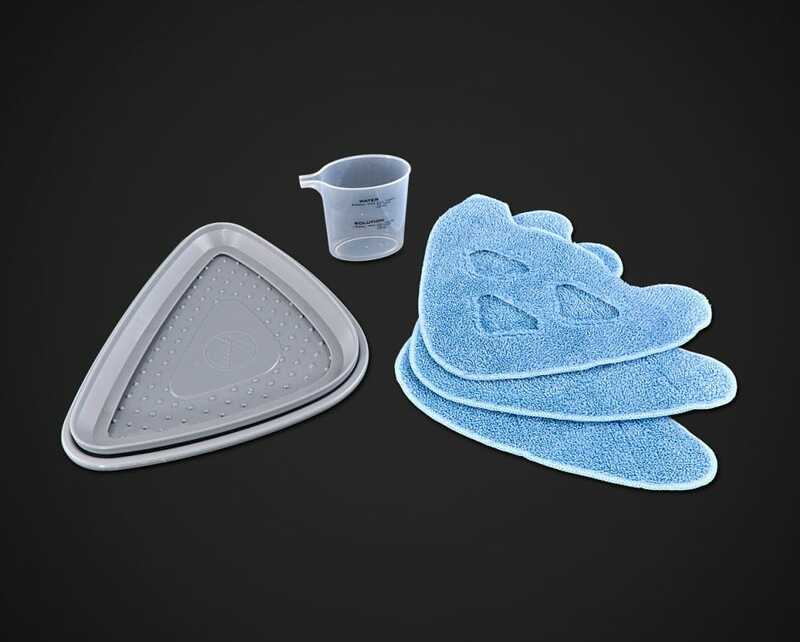 Microfibre pads are designed to achieve the best possible clean for your floors. 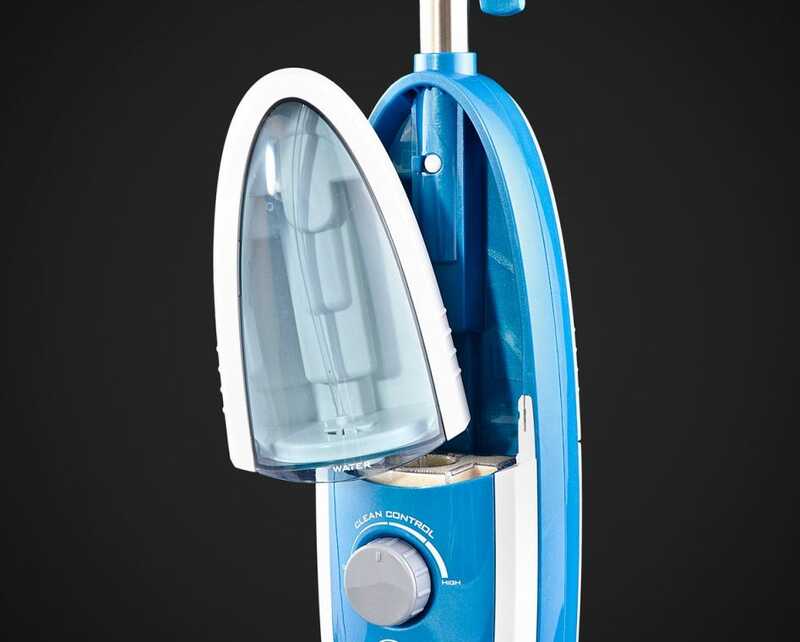 This steam mop includes two standard multipurpose pads and one specialised hard-floor pad. 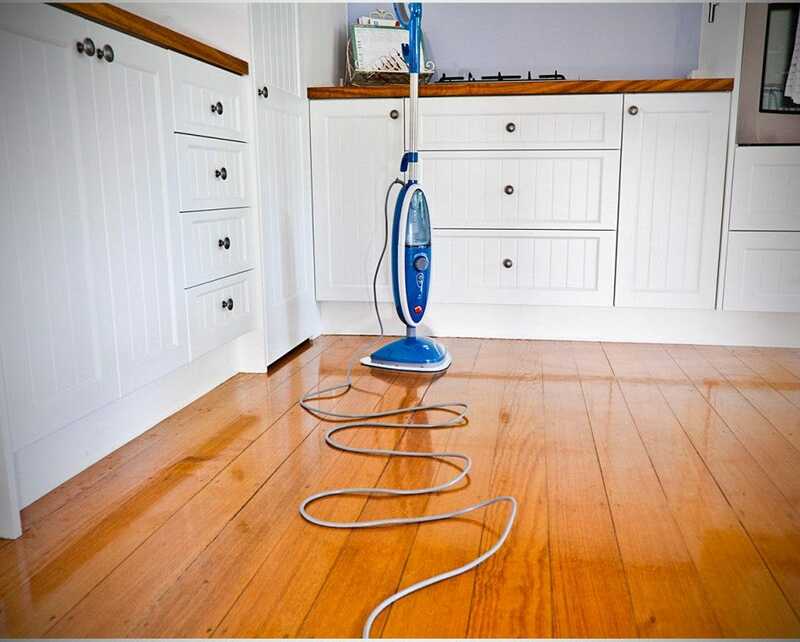 An 8-metre power cord means you can cover significant areas with the steam mop without changing power point. 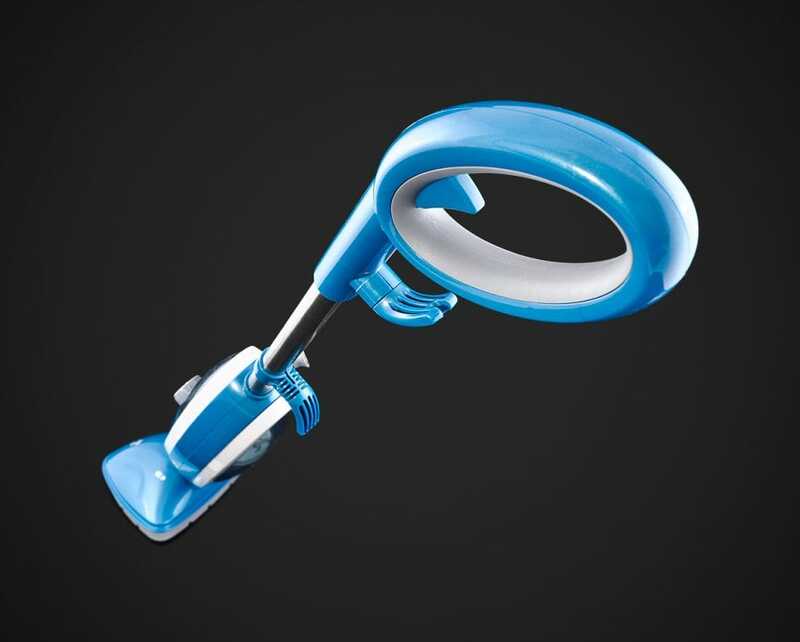 It conveniently wraps around the handle when not in use. 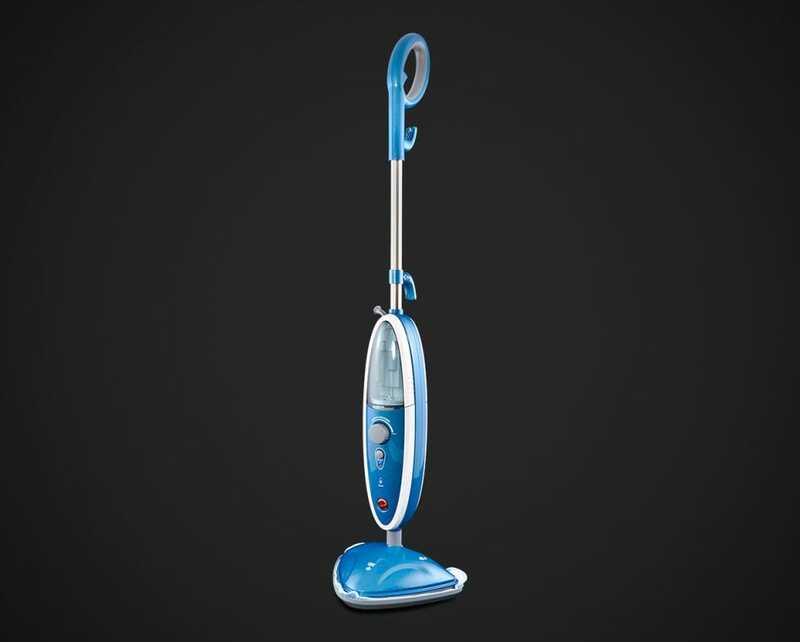 The ergonomic design of the Hoover Enhanced Clean Steam Mop means it is not only easy to use on your floors, but also very easy to carry around. 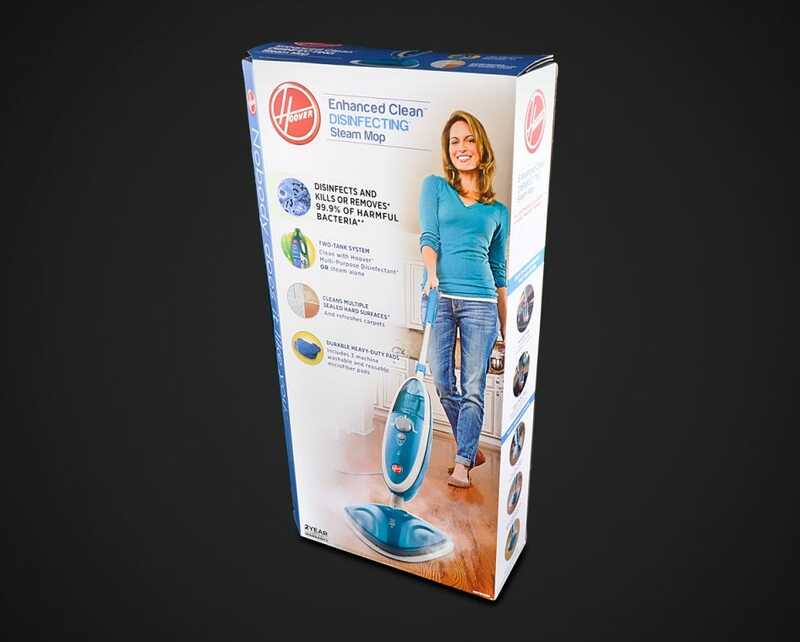 The Hoover Enhanced Clean Steam Mop comes complete with a 1-Year Hoover Warranty. We have owned this for a couple of months and it has already paid for itself. So happy knowing that our floor is clean for our little one to crawl around on. Much lighter and easier to use, dries much more quickly than the cheaper model we had before.